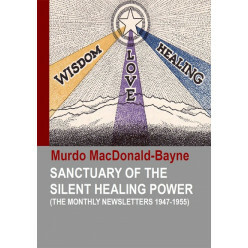 The following lectures were given in Pretoria, South Africa, between 6th February and 4th December 1951 (the same also being given earlier in Johannesburg between 12th October 1950 and 14th June 1951). 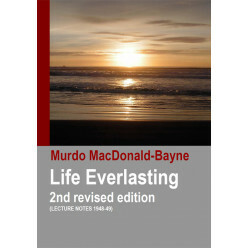 The Lecture Notes could be purchased in blocks of ten prior to the series being given. 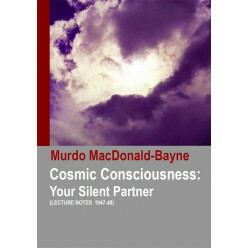 A full account of these lectures combining the Lecture Notes and a transcription into text of the 28 known sound recordings have never been made public until now. 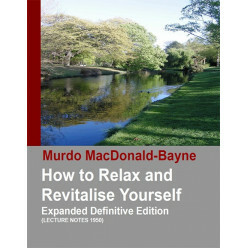 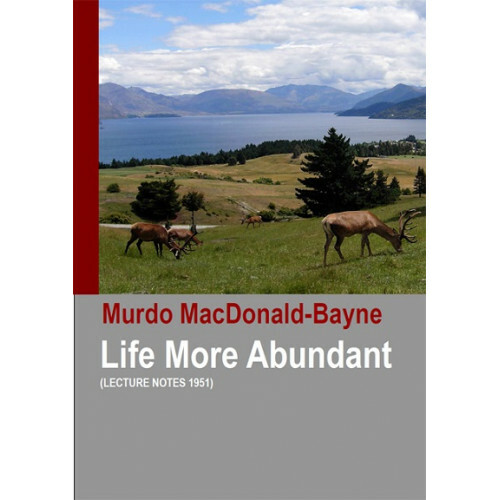 This edition is now the definitive version of the full inner course as given by Murdo to his South Africa students. 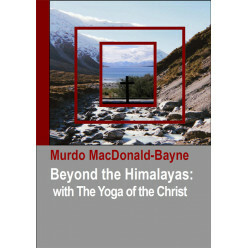 This extraordinary and wonderful series of Lectures are devoted to the life and teachings of the great Master Jesus. 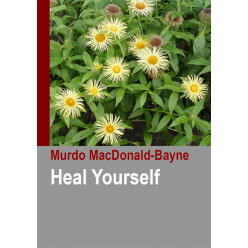 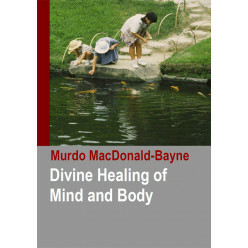 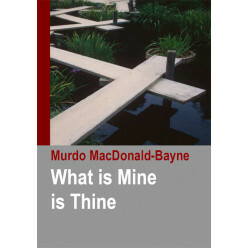 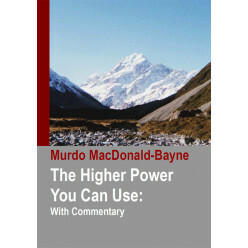 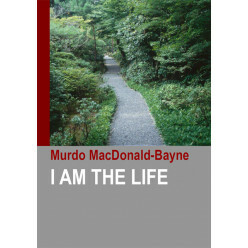 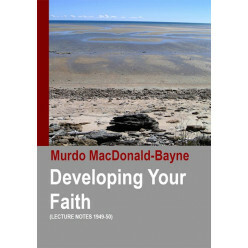 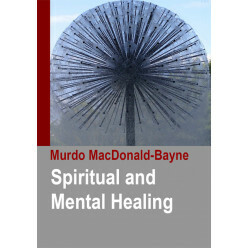 Murdo’s explanations of the Master’s sayings and parables reveal the man to the genuine seeker as well as the Christ Principle in us all.